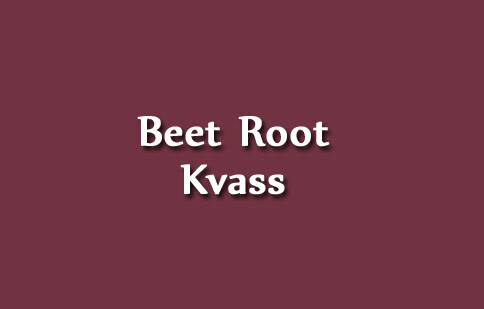 Beet Kvass is one of a simplest and traditional probiotic infusion popular among health consicious people. 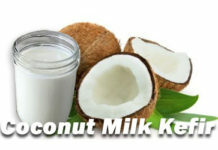 It is claimed to soothe the gut lining, reduces acidity, build immunity , purifies blood, improves digestion and much more. 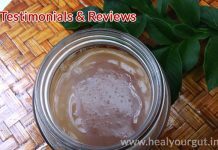 This is one of the most inexpensive probiotic beverage which can be prepared in less than 10 minutes. Here, the juice can be consumed as a beverage storing in the refrigerator and the sliced beet can be used as salad or pickle. Kids would love these slightly salted beets, you encourage a healthy snack to your children. You can scrape the beet skin or if it is organic beet, you can use with skin by washing thoroughly. Slice beets into stripes or cubes and keep aside. 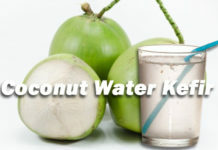 Add 1 liter of water to the jar. Add 1 table spoon of sea rock salt or himalayan pink salt. Add 1 table spoon of crushed mustard seeds and stir well with wooden spoon. Add sliced beets to the jar and mix well. Cover the jar mouth with kitchen cloth and tighten with rubber band. Place the jar near the window sill or well ventilated place in the kitchen away from the sunlight. Ferment for 3 – 6 days based on your preferred taste. After fermentation, move the complete jar to the refrigerator, you can consume beet slices as pickle and liquid right from the fridge. 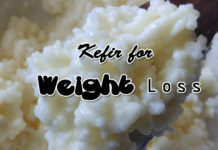 Next articleMilk Kefir vs Water Kefir, Which is better?